Martien Haasjes (1981) is the Coordinator for European Affairs at the Province of Drenthe (NL), where he works since 2008. 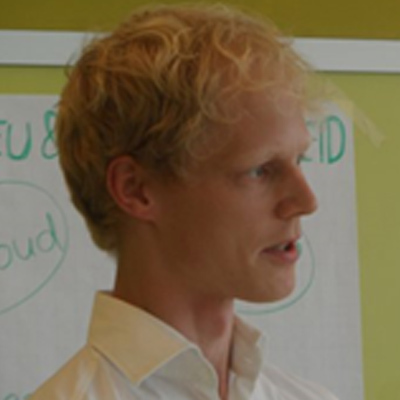 Martien has experience in setting up European networks and projects on different topics ranging from mobility to healthy ageing and green economy. He has a personal strong interest in topics such as Renewable Energy and Circular Economy. On behalf of the Province of Drenthe, he is a member of the ENCORE Steering Group. Martien holds a Master’s degree in Sociology (2004) and was additionally trained in European Affairs. Martien started his career as a trianee for the Region of Twente (NL), where he worked in different projects and for the region’s Brussels office. Martien lives with his wife and two sons (6 and 9) in Norg, one of the most beautiful areas of Drenthe.